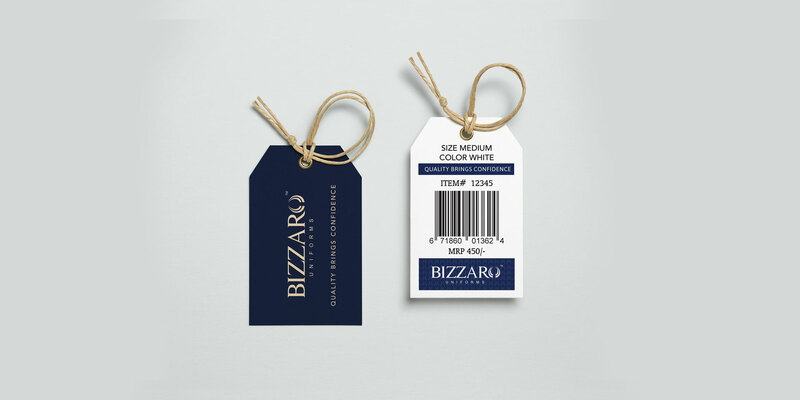 Bizzaro means “Gallant” in Spanish. 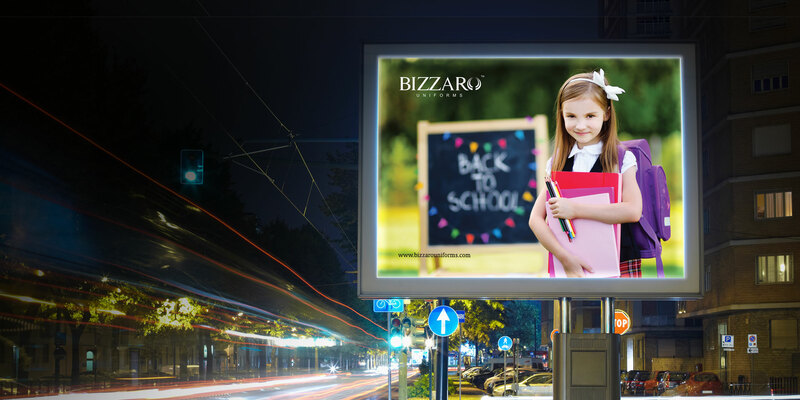 BIZZARO kick started its creative enterprise in 2007 as a manufacturer of school uniforms. 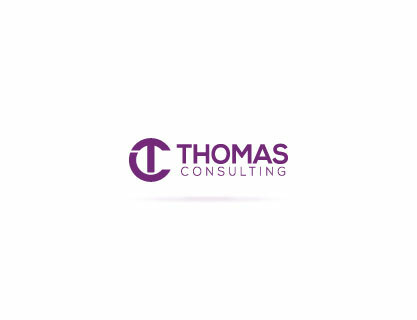 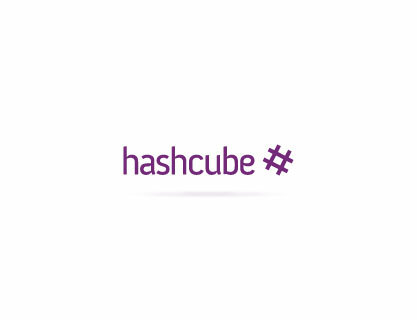 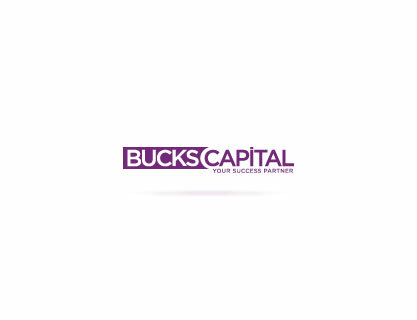 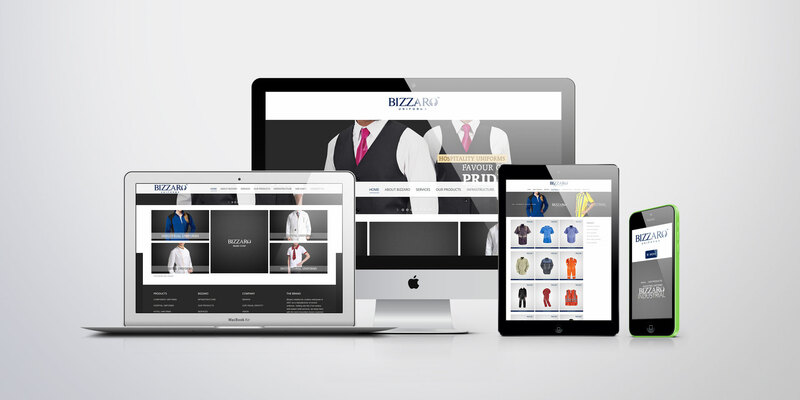 Getting into the 21st century web-based retail services, we keep track with the innovative and updated moves, spanning to various types of uniforms that stay alive globally. 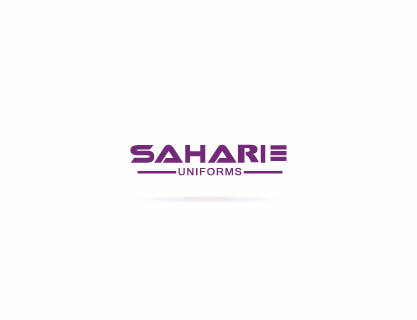 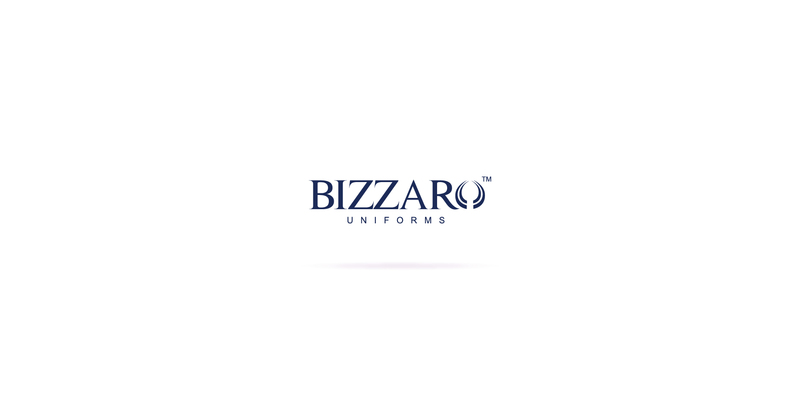 Bizzaro Uniforms is now growing as a leading Uniforms Brand manufacturers in Coimbatore and Saudi Arabia. 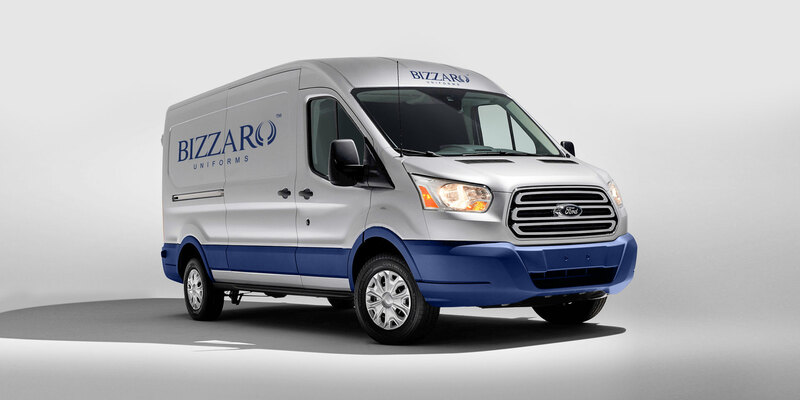 Grow Combine offered the Digital, Creative and Technology Services to Bizzaro. 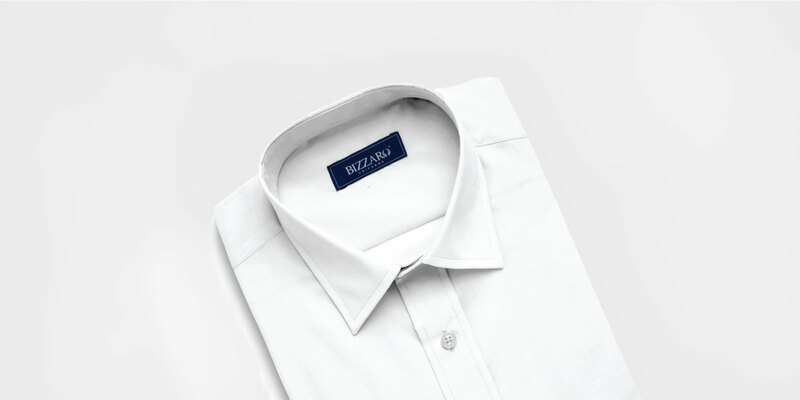 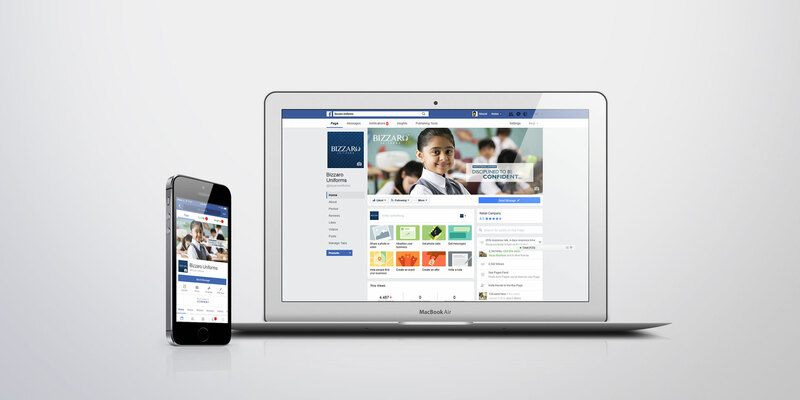 The Online presence of Bizzaro uniforms was the ideas crafted by the creative Digital and Design team of Grow Combine. 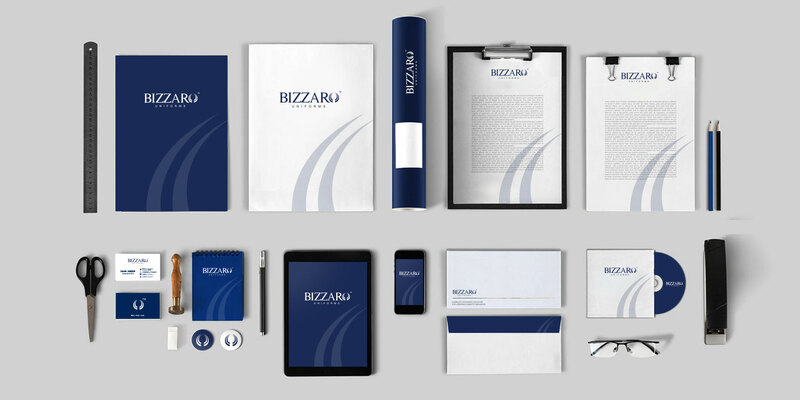 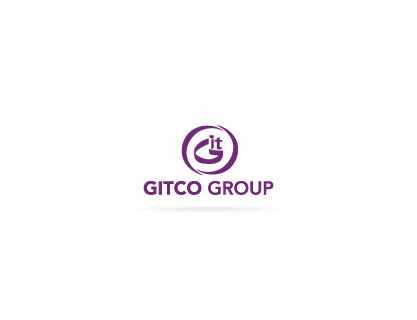 From Bizzaro’s Marketing Collaterals to Digital Promotions, Grow has helped the brand to grow heights as per strategy. 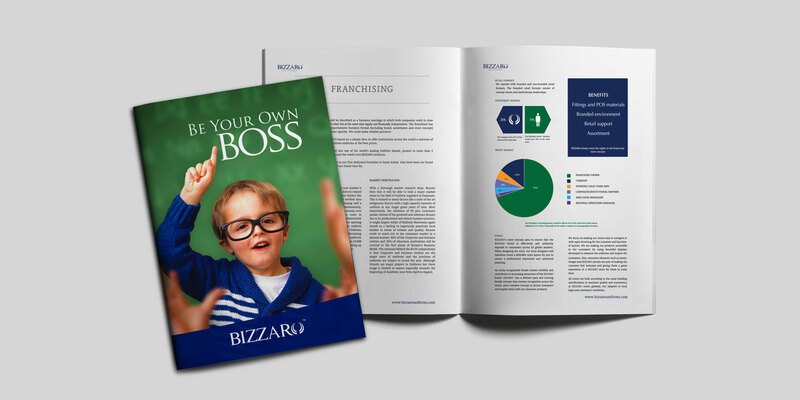 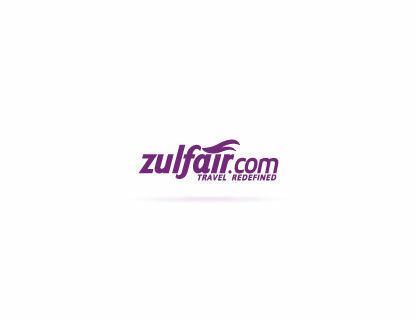 Now spread across UAE and other GCC, Bizzaro is positioned its brand presence well through the help of our Digital Marketing experts.